If you are new to SEO or just want to know what is a dofollow backlink, then in this post I will try to explain as best I could, what is a dofollow backlink? what is the impact of a dofollow backlink in SEO? and more. How many of you already created several hundred backlinks to their website but see no gain in ranking? Most people struggle a lot to get backlinks. However, you can always buy backlinks to reduce extra effort on SEO and focus that effort on creating more quality content. 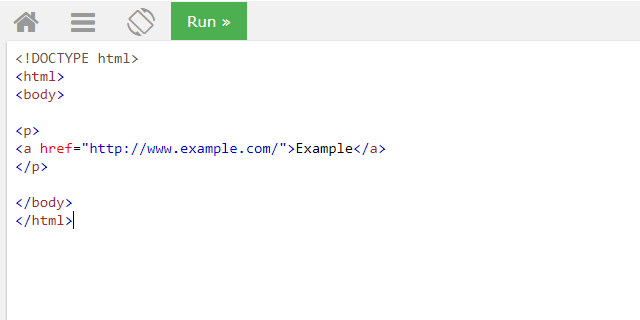 In simple words an HTML anchor link which doesn’t have “nofollow” attribute considered as a dofollow backlink. Confusing!, right? Let me explain further with the help of an example, it might clear things up a bit. You can see above that we have used an HTML <a> tag with a URL. We didn’t use any other attributes of <a> tag. However, if you want search engines especially Google to ‘do not follow links’ you can easily do that. 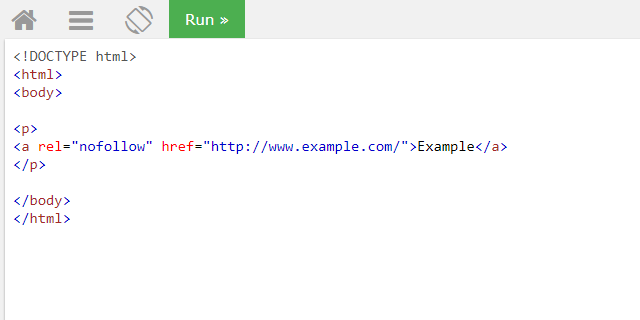 For that purpose, we use 'rel=nofollow' attribute with HTML <a> tag. I think it’s obvious that we have used rel="nofollow" attribute with the above link. This attribute tells search engines to do not follow that particular link. Now that we have covered our basic concept of dofollow and nofollow links. Let’s see how do they influence search rankings. Google algorithm rank websites on a number of different factors one of them is inbound link or a backlink. Dofollow backlink gives your site more link juice compared to a nofollow backlink. However, there are still other factors to consider when we are talking about links. It is desirable to get a dofollow backlink by SEO specialists. However, it doesn’t mean that nofollow links have no value at all. They are still valuable for various reasons. For example, you can get direct traffic on your website with a nofollow link. You can promote your business online by creating nofollow backlinks. Other than that, Google still give some value to nofollow links which is a debate SEO service providers are doing for far more than a decade. Whether or not nofollow links have SEO value or not. You should not worry about getting nofollow links. They are equally safe as dofollow links for your website’s SEO and rankings. What are different ways to get a dofollow backlink? People spammed a load of websites to get links when they knew Google algorithm could be easily manipulated. That has ruined some websites completely as they were infested with so many irrelevant links on their websites that Google had a hard time differentiating that if the site was providing any value to users or just a website created to generate spam links. The results were devastating. Google started shunning those websites and websites which were using these shady link building practices. Google released the first major algorithm update by the name Google Panda. It was targeted specifically to drop rankings and deindexing of content farms and shady link farms sites. However, it doesn’t mean that link building is dead or it is a wrong thing to do. Either you should create high-quality links for your website or just don’t create any link at all. The risk is too high to get a link which puts your website’s on Jeopardy. If you have a brand which has an established audience, then this link building strategy can work out great for you. On the other hand, if your brand is new, then this strategy might not be a good fit. So, how do you get links using brand mentions? You can use different tools to get alerts on your brand mentions. One of the widely and most importantly a free tool is Google Alerts. You need to set up new filters on Google alert tool. Add filters for all your brand keywords. As soon as some post or a review get in the search results that mention your brand, this tool will send you an alert on your email. Now, you can ask the webmaster who mentioned you to link back to your website on your desired keyword. Most of them probably won’t reply you back but if you get a few backlinks they will boost your website’s domain authority. Another way to create backlinks on brand mentions is to use Google search. Search your brand keywords in Google. Find out blogs other than your who mentioned your brand or your website. Ask them for a link back to your website. It is a similar method to get backlinks from websites which have mentioned your targeted keywords rather than your brand. Brand mentions and keyword mentions are 2 different things altogether. So how do you utilize broken link building technique? You need to install this Chrome extension check my links. Now find websites which have load of outbound links. Run the chrome extension that we installed in the first step. If found a broken link on the website, contact the webmaster. Tell the site owner about the broken link and tell them that you have the same content on your website which they can link. I hope this article helped you clear your concept of dofollow backlink and how you can create them. 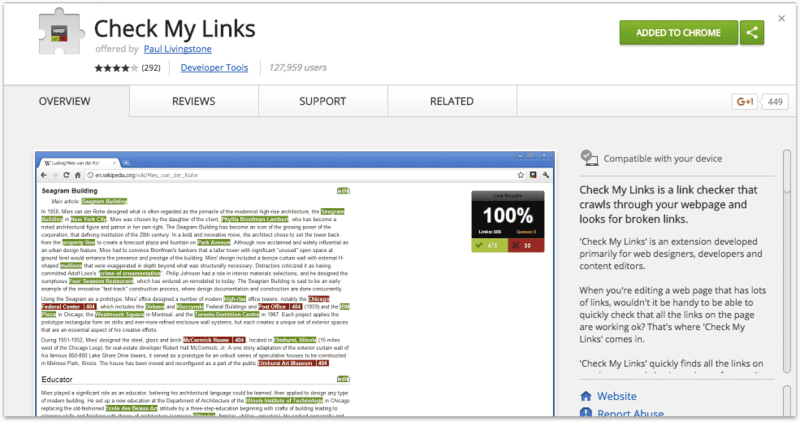 Also, please check out my recent article on free link building tools. Very Good article thanks for sharing…. Nice Post . I Loved It. I have a query. Whenever I comment on established blogs, I get a nofollow link while I have observed some are getting do follow links from the same set of websites. Do we need to do do anything with our website’s nofollow/dofollow link for that as currently my website has a nofollow link. I am quite confused about the whole thing.